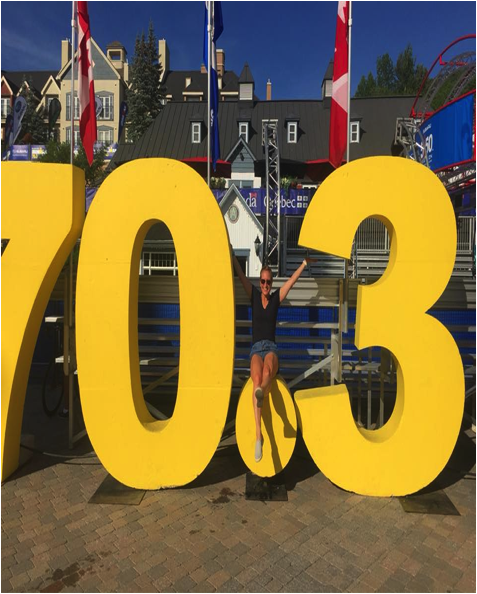 Laura Moretti shares how she listens to her own body’s needs while training for ironman and being a dietitian on Phit for a Queen. She really focuses on listening to her own body needs while training. Discusses how certain personality traits are drawn to certain sports. 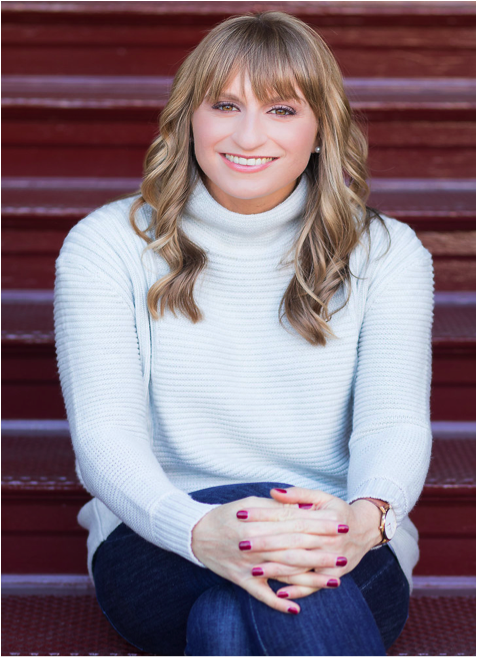 Laura Moretti completed a Master’s Degree in clinical nutrition as well as her didactic program in clinical dietetics at New York University’s Steinhardt School of Education, Department of Nutrition and Food Studies. She completed her dietetic internship at NewYork-Presbyterian Hospital. She previously worked as the Primary Nutrition Therapist at Columbus Park Collaborative and Appleman Nutrition in New York City. In 2015 Laura relocated to Boston from New York City to join the Sports Medicine Team and at Boston Children's Hospital where she is also the Dietitian for the Female Athlete Program. Her passion lies in educating athletes on how to properly fuel their bodies for optimum health and performance. She possesses a specialty in sports performance based nutrition as well as treating low energy availability, disordered eating and eating disorders in athletes. Laura has an extensive amount of experience in consulting and collaborating with Olympic and professional athletes, local colleges and universities, as well as professional sport and dance facilities. She also is the consulting RD for the Boston Ballet Company and School as well as an instruction at the Institute for Rowing Leadership. Laura is an active member of the Academy of Nutrition and Dietetics, International Academy of Eating Disorders, Massachusetts Dietetic Association, Collegiate and Professional Sports Dietitian Association, The American College of Sports Medicine, The International Association for Dance Medicine and Science, Co-Chair of the AED Sport and Exercise SIG, and the SCAN Dietetic Practice Group of the Academy of Nutrition and Dietetics. On a personal note, Laura is a competitive triathlete, Boston Marathon Qualifier, and Finisher, as well as an avid skier.